It was, in fact, an event related to a group of Canadian Knights that touched off a controversy between the order and the Catholic Church. In 1884, Eleazar Taschereau, the Archbishop of Quebec, invoked the Church's ban on secret societies, a restriction that dated back to the 1734 condemnation of the Freemasons, to condemn the Knights in Canada. This was no small matter. A large number of the Knights of Labor in both Canada and the United states were Catholic, reflecting the working-class nature of the Church in the nineteenth century. Condemnation of the Knights would mean that Catholic workers that joined the order would lose their good standing in the Church-baptism of their children, receiving communion, marriage and other sacraments would all be jeopardized by Knights membership. 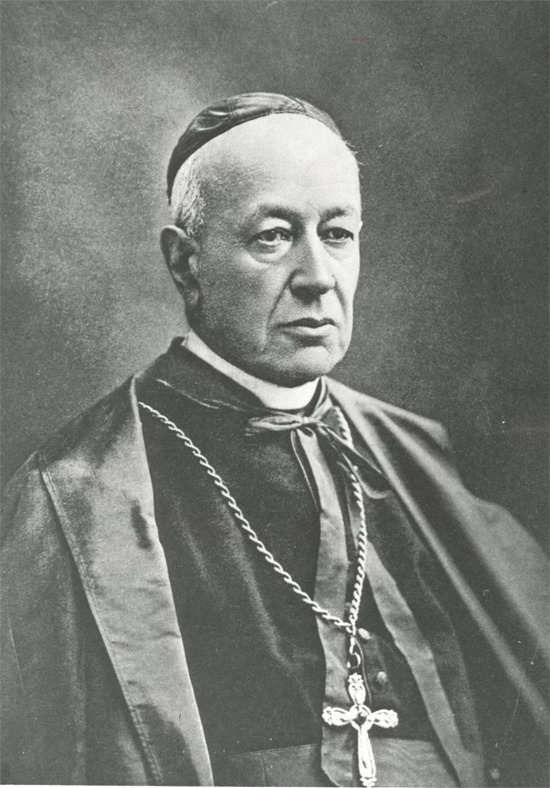 Some Bishops in the United States, moreover, believed that Taschereau's condemnation was correct and they should follow his lead. 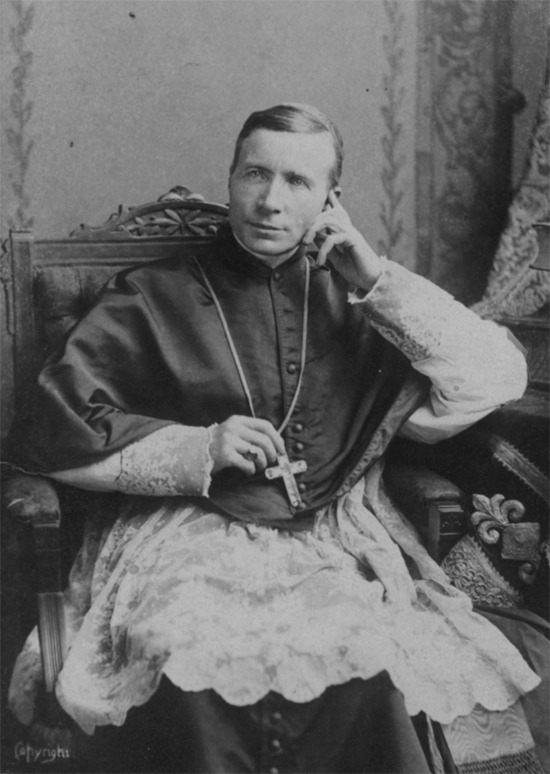 Bishop James Healy of Portland, Maine, for example, published Taschereau's ban and forbade Knights in his diocese from receiving the sacraments. In secret societies evil activities, it was thought, could be conducted and flourish outside the corrective eye of the Church. The Knights did in fact conduct their activities in secret, indeed, they kept their very name secret for a time, but this was because they feared that employers would discover Knights working in their factories, mines, and shops and fire them. Church leaders, moreover, did not object only to the secret elements of the Knights' activities. They feared that the order was a breeding ground for anti-religious socialism, disagreed with the idea of redistribution of wealth inherent in the Knights' reform program, were against strikes (which the Knights approved only as a last resort), and feared worker activism would trigger violence. Not all Church leaders thought like Taschereau and Healy, however. James Cardinal Gibbons, the influential Archbishop of Baltimore, sympathized with the Knights's plight and worked with several bishops to prevent their condemnation in the United States. Gibbons and other Church leaders worked with Powderly, who was himself Catholic, to change aspects of the Knights that did not sit well with the Church on the one hand, while making the case for the Knights to Church authorities in Rome on the other. In the end, Gibbons' argument that the Knights had a right to exist, and that the Church would lose a considerable portion of its flock in condemning the order was accepted and the Knights were not condemned by Rome. When the Church's decision was made in 1888, however, the Knights were already in decline. A second strike against Gould's railroad in 1886 was unsuccessful, causing a decline in membership. The Knights suffered another blow that same year when they were associated with the tragic Haymarket Affair, a bombing in Chicago that took place during a workers rally in the city's Haymarket Square. 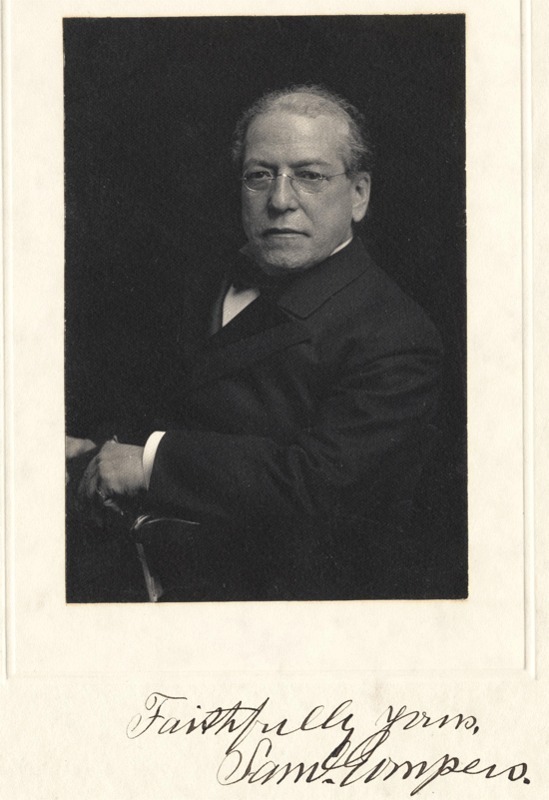 Finally, the founding of the American Federation of Labor by Samuel Gompers in 1886, drew skilled workers into its ranks, and away from the Knights. By 1889 Knights of Labor membership had fallen to 120,000, and Powderly resigned as Master in 1893. The documents on this website are intended to offer insights into how the Knights of Labor evolved into a national, predominantly Catholic, 700,000 strong union with immense, though fleeting, power in the late nineteenth century. The site focuses on the role of Knights' charismatic leader, Terence V. Powderly, in the rise of the organization as well as the organization's relationship with the Catholic Church.